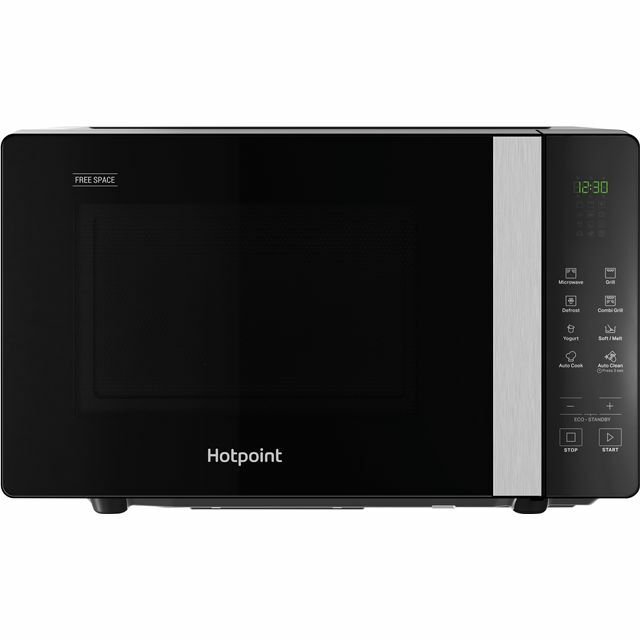 Cooking is quick and easy with this fantastic microwave from Hotpoint. 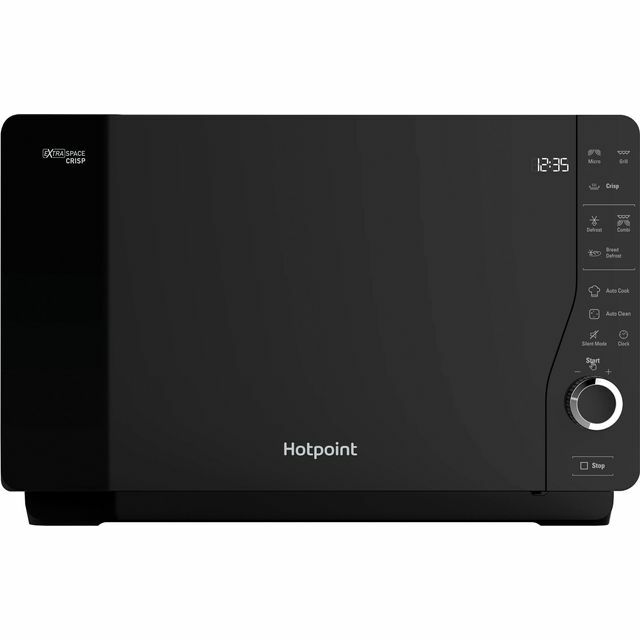 Its 20 litre capacity gives you plenty of space to create meals for smaller households, while an 800 Watt power output means they’ll be ready in no time. 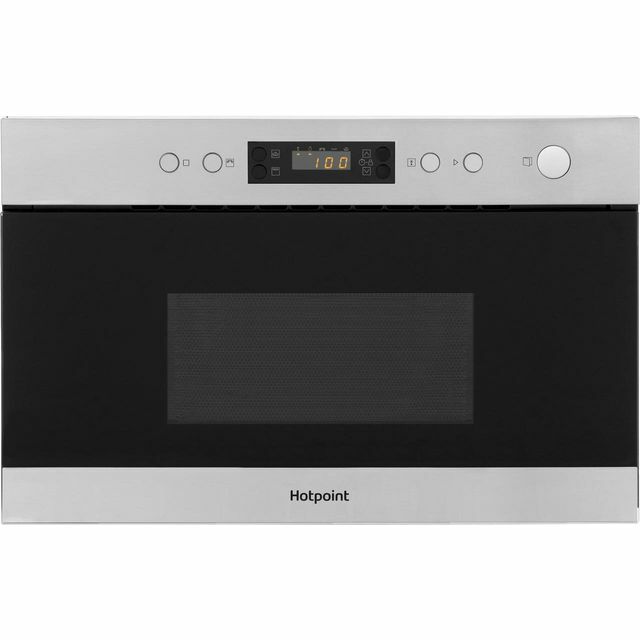 It has a handy flatbed design too, so there’s no need for a turntable inside, giving you more room for your bigger plates and dishes. 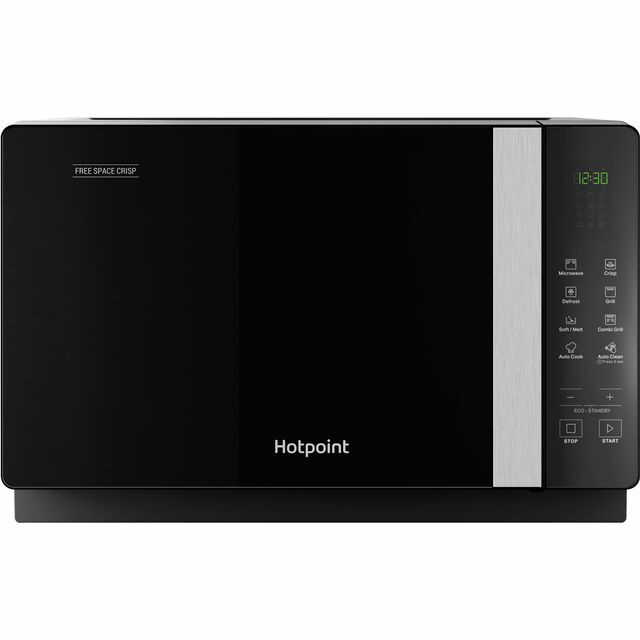 And, when you’d rather make a quick jacket potato or prepare the vegetables for dinner, its automatic cooking programmes have pre-set times and temperatures for various dishes, delivering perfect results. You’ll also find it easy to keep spotless, because the auto clean function uses steam to loosen grease, so it’ll just need quickly wiping.